The subtitle to the new Settlers game sounds like Interior – which is odd, because it’s more outdoorsy than ever. 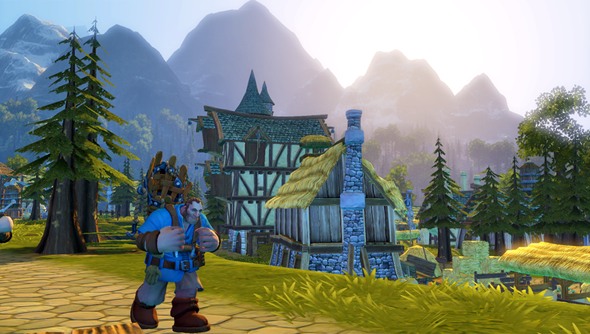 BlueByte have coupled the series’ traditional town development component to a loot-driven action RPG. Players will manage a new economy in a fledgling kingdom. They’ll build, control and optimise production chains, and unlock building upgrades and new sectors to expand the realm. So far, so Settlers. But in their off-time, they’ll lead champions into “dangerous and challenging adventures”. 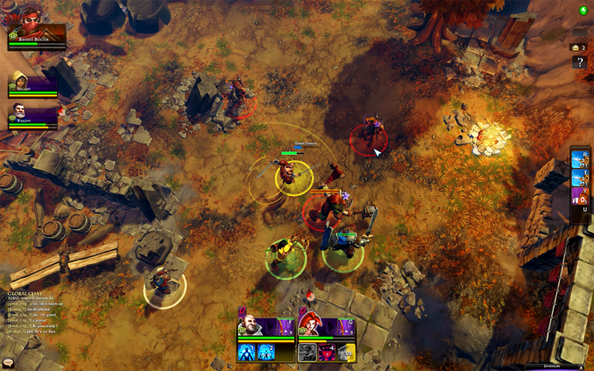 Tactical battles will culminate in “frightening” boss fights – which will yield XP, special loot, and resources to feed back into the economic game. A range of champion classes and skill sets will allow for “thousands” of different combinations and playstyles. Players will be able to invite up to three friends with complementary skills into battle, or visit them to trade resources. It sounds like a strong balance – a hybrid city-builder that does for Diablo-likes what Prime World has done for MOBAs. Do you think you’ll sign up for news on the upcoming closed beta?